MARY OVERSTEPS HER BOUNDS -- With France in a state of famine, as well as religious and political unrest, Mary (Adelaide Kane) looks for a way to feed the people, risking the wrath of a vengeful Lord Narcisse (guest star Craig Parker). Francis (Toby Regbo) is preoccupied by the harrowing suspicion that his dead father's spirit can possess the living and is haunting Francis as revenge for his murder. As Catherine (Megan Follows) makes excessive and lavish preparations for a coronation ceremony to give the impression of stability to the realm, Bash (Torrance Coombs) confronts the reality of a country plagued by fear, bankruptcy, and murder. 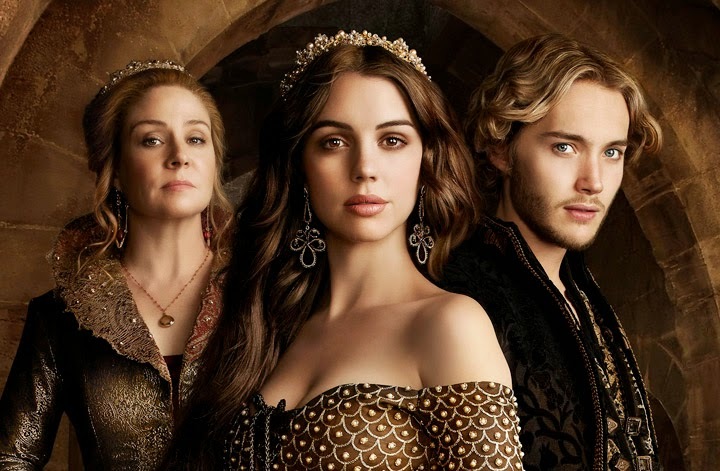 Anna Popplewell, Celina Sinden, Caitlin Stasey, Jonathan Keltz and Sean Teale also star. Holly Dale directed the episode written by Harley Peyton (#203).